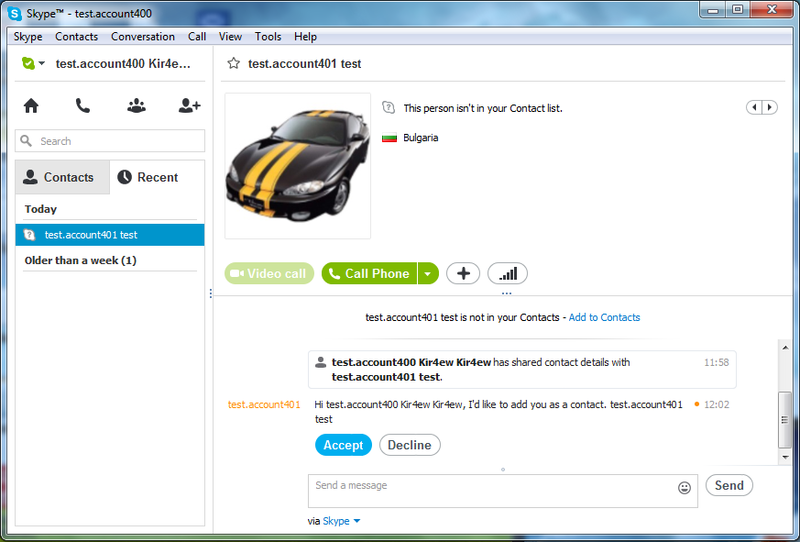 On the 5-th of June 2013 Skype released the 6.5 version of the program. The most significant change is the new feature called video messaging. These video messages can be sent to a contact even if he is offline. In that case he will be able to watch them after he logs back in. 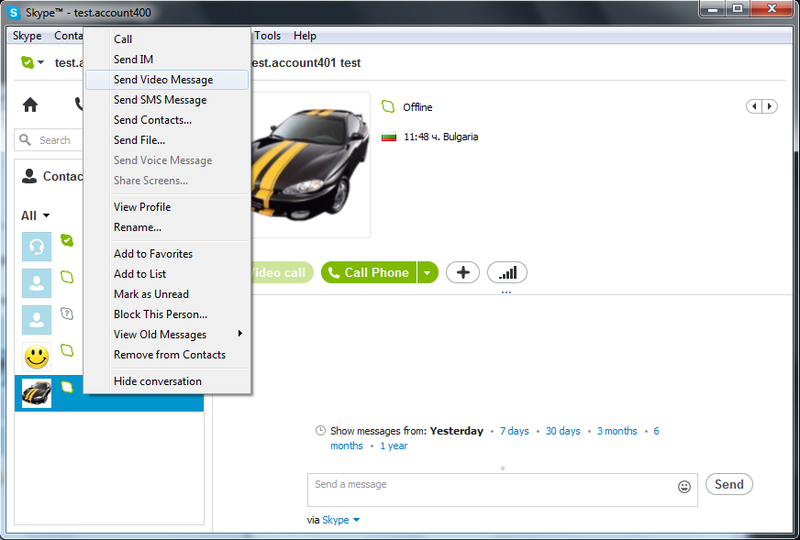 What is new in Skype 6.5? Birthday notifications were not working. The button for canceling all files that are being transfered was not working. When a file transfer was canceled it displayed as a successful transfer. There was no notification if during a call the connection was lost. 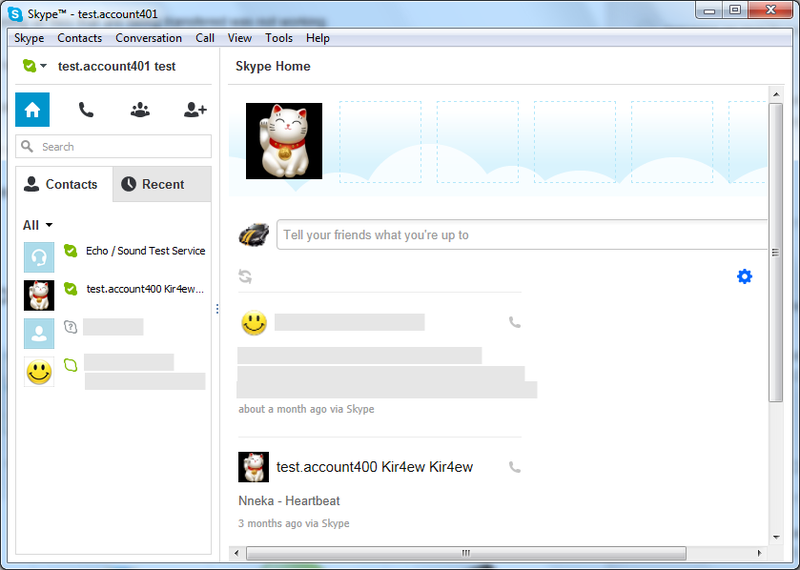 Skype used to crash when we click on a contact that is offline and then we click on the ‘Call phones’ button. Skype used to freeze sometimes on exit or when sending a file. Thank you. Do you know are they planning to do offline message support? Is this a feature that sends messages when the person is online regardless if the sender if online? Because now both must be online. You can search more on the forums there and you may find if someone knows something more about that.